3 Bdrm Detached Dwellhouse. Lounge. Kitch. 3 Bdrms. Bathrm (CT band - TBC). Garden. Garage. Parking. 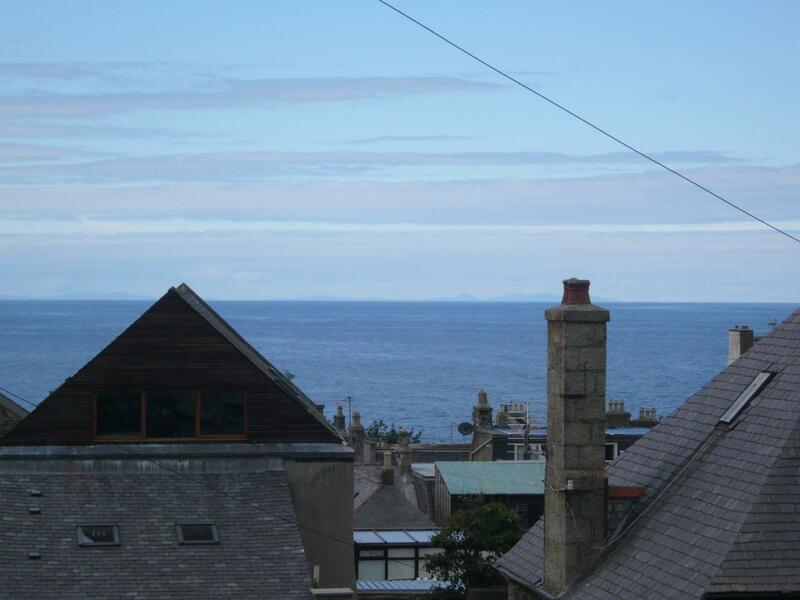 Fixed price £161,000 Entry by arr. Viewing contact solicitors. (EPC band - C). 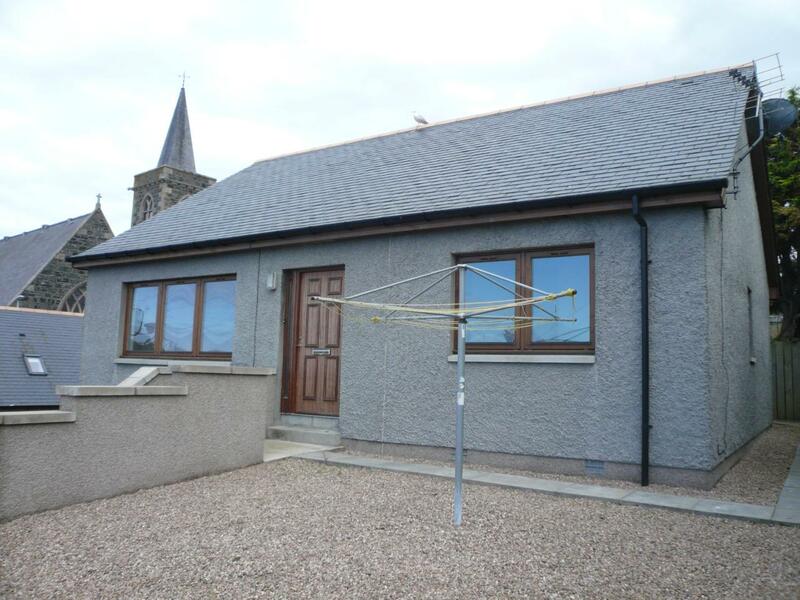 Lounge - 4.83m x 4.65m Enter from the hallway into a spacious lounge with large window to the front of the property with superb sea views over the rooftops towards the Moray Firth. The lounge has a fitted carpet, numerous power points, radiator and a T.V. point. Central ceiling light and door leading through to the kitchen. Kitchen - 3.30m x 3.17m The kitchen which is at the rear of the property provides ample wall and base units with marble effect worktop surfaces. This beautiful modern kitchen has an integrated electric hob with extractor fan and an integrated stainless steel electric oven. Along with integrated fridge freezer and washing machine. 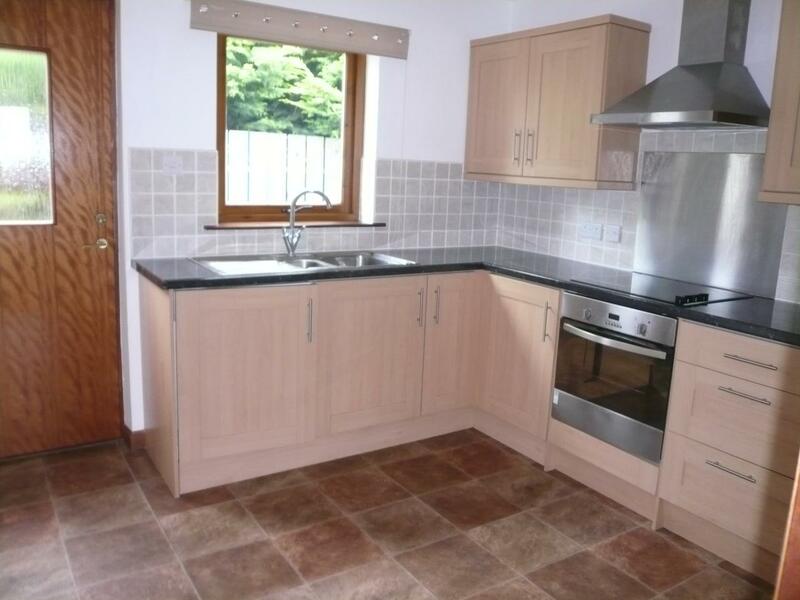 This bright and spacious kitchen has wood effect laminate flooring, radiator and ceiling spot lights. Door leading out to the rear garden. Bedroom 1 - 2.99m x 2.51m First bedroom with window to the rear of the property benefits from built in mirror wardrobes providing ample storage space. 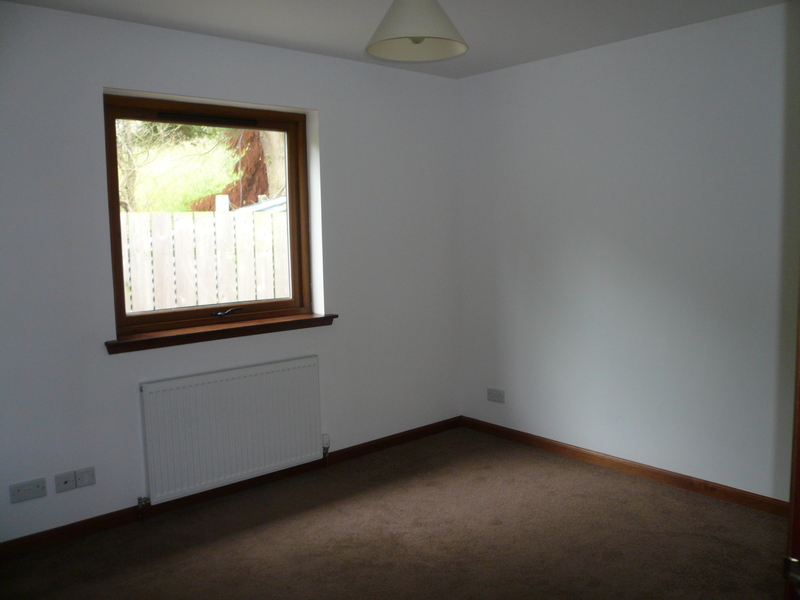 Fitted carpet, radiator, central ceiling light and numerous power points. Bedroom 2 - 3.41m x 3.10m Second double bedroom with mirror wardrobes providing ample storage space. Again with window rear of the property with fitted carpet, central ceiling light, radiator, T.V. point and numerous power points. Bedroom 3 - 3.81m x 3.41m Third spacious bright and airy double bedroom. 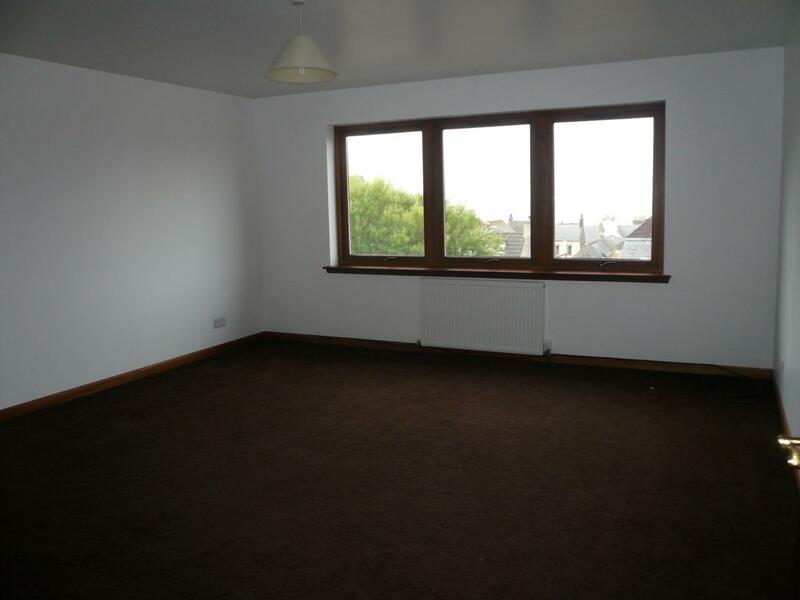 This bedroom has a window to the front of the property with fitted carpet. Central ceiling light, radiator, T.V. point and various power points. Bathroom - 2.36m x 2.10m The bright and airy bathroom with three piece suite comprising bath with shower over the bath, W.C. and wash hand basin in white gloss vanity unit. The bathroom has a window to the gable of the property providing good daylight. 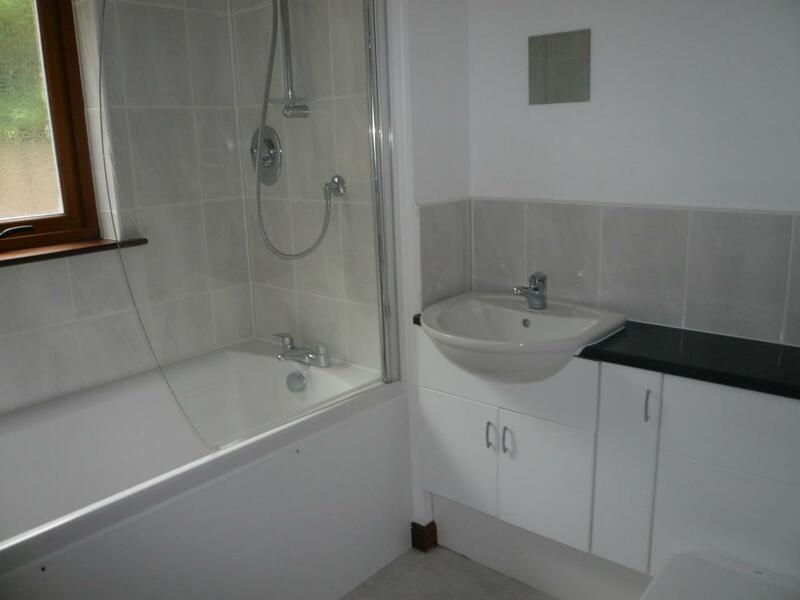 The bathroom has vinyl flooring and tiling as splashback, central ceiling light and radiator. Garden This property has a small garden to the front and rear. The garden to the rear is fully enclosed making it ideal for those with children or pets. The front garden is stone chip for easy maintenance with washing line. This could easily be a good sized area of laid lawn if required by future owners and would be ideal for entertaining, al-fresco dining or enjoying the sunshine in the summer months. The rear garden can be accessed from the kitchen, and staircase at the gable of the property leads down to the garage. 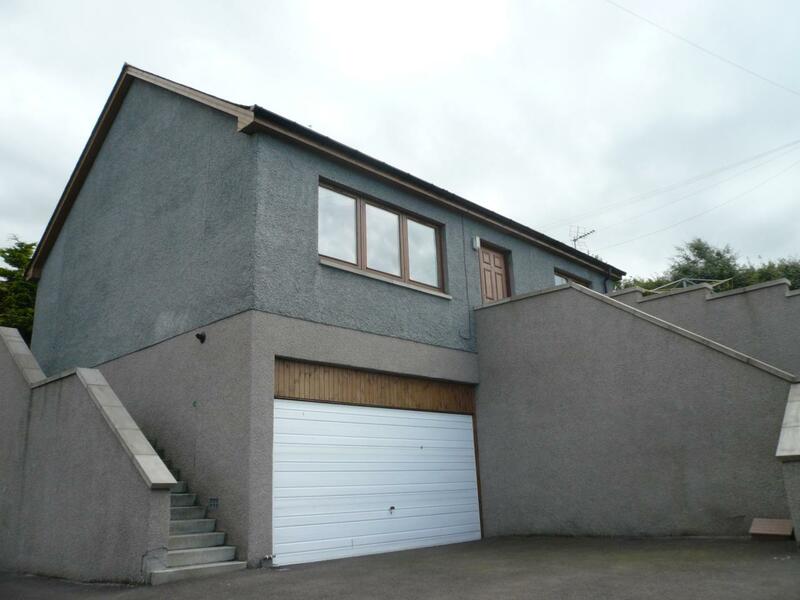 Garage This property has an integral double garage providing secure parking for a two vehicles. The garage has power and light with one up and over door for easy entry.